At that age, I didn’t even know what funk was. 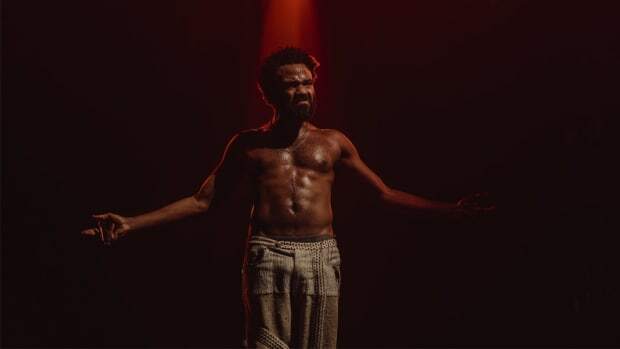 I like to imagine I had the same deeply moving experience with Parliament-Funkadelic as Donald Glover recently expressed to Billboard, but probably not. 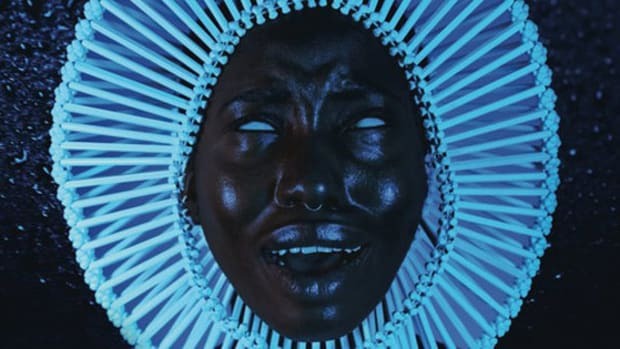 Now, many years later, I feel as though that Christmas memory has been rekindled with Childish Gambino’s “Awaken, My Love!”, a new take on the storied genre of funk. 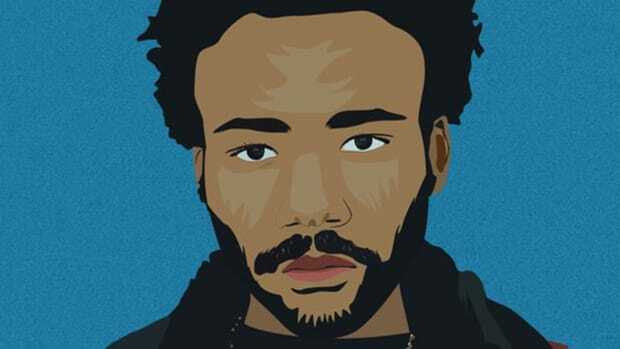 While “Awaken, My Love!” is undoubtedly Childish’s most successful release to date, earning the number one spot on the Billboard R&B Albums chart and compelling Questlove to wake up D’Angelo and share his praise at 4 a.m., its distinct divergence from Bino’s rap-centric past work certainly left some fans unsettled. 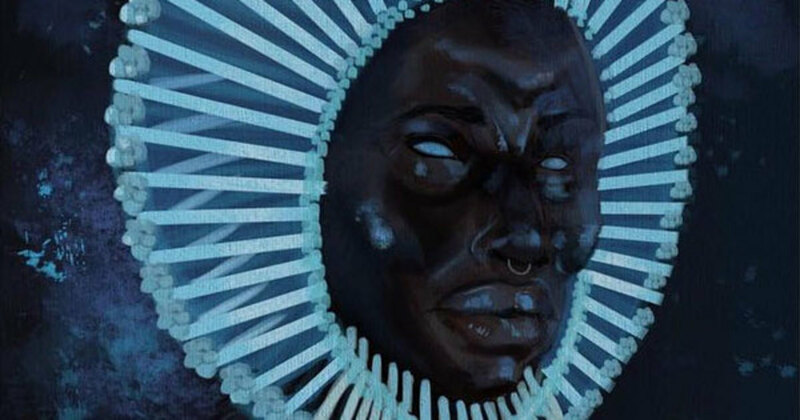 Following in the footsteps of last year’s seminal To Pimp a Butterfly, the funk influence on AML is obvious: from the artwork’s homage to Funkadelic’s Maggot Brain to the quirky guitar and slappy bass rhythms, the influence of George Clinton seems to be finding a resurgence in our modern soundscape. 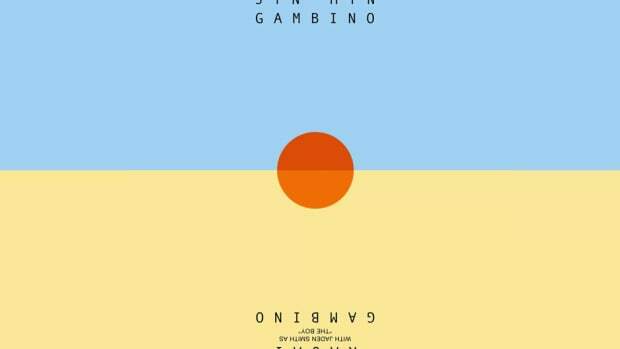 In fact, Gambino takes the funk even further than Kendrick Lamar; the album boasts nary a rapped verse. Funk’s presence in the foundation of hip-hop is evident; first finding its place on the early turntables of the Bronx in the 1970s, funk pioneer George Clinton and Parliament-Funkadelic would eventually develop the P-Funk sound that Dr. Dre transformed into “G-Funk” on The Chronic in 1992—a subgenre of rap that persists today with modern West Coast artists like YG. 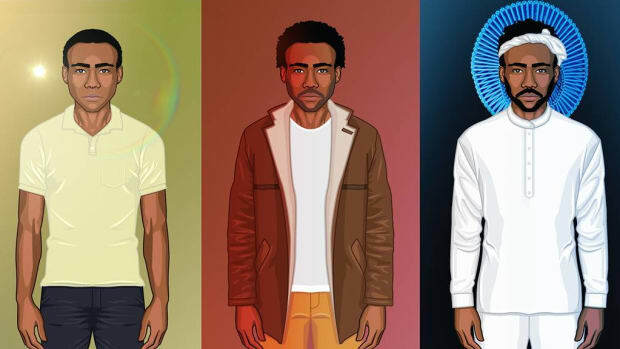 However, with TPAB and AML, the funk is no longer disguised behind gangster rap; the dizzy horns, the group vocals, and all the other accouterments of P-Funk are blaring and focal, and judging by the critical acclaim and sales numbers of these albums, the new-wave funk movement might survive a while yet. In summary, funk is back. And there’s a very important reason for it. Since the days of N.W.A and Public Enemy, hip-hop has been the established voice of the black American struggle. Through music, the civil strife and political discourses of black Americans suddenly became accessible to the masses, and as hip-hop grew from a niche genre into the mammoth umbrella culture it is today, so too did the cultural power of black Americans. But there was a time before hip-hop. While black artists can be credited for the birth of rock ‘n’ roll, jazz, blues, house, disco, and even country music, there’s something special about funk’s place in black history: it started black, stayed black, and still is black. Of course, jazz, soul, and R&B also fortified the spirits of civil rights movements during their respective apexes, and as a result, they are very much associated with blackness. But as their sounds were swiftly appropriated by white America and the rest of the world, their rich cultural significance was substantially diluted. In the same way that Elvis Presley was wrongfully crowned the King of Rock, despite being nothing but a whiter version of Little Richard and Chuck Berry, black originators have long been outshone by their white appropriators. Don’t believe me? Look no further than the so-called “King of Jazz,” a very white man ironically named Paul Whiteman. Funk began with James Brown, who was obviously an enormously important icon, but the genre didn’t proliferate into its own cultural phenomenon like jazz, rock or R&B. Just as funk became a formidable subculture, it was suddenly swallowed by hip-hop and remains in our conscious today mostly thanks to sampling. Because of this, funk was not appropriated by white America with the same magnitude as other black genres. Although there were definitely non-black funk artists, the upper echelon of funk is entirely black (Prince, Betty Davis, Roy Ayers) and, consequently, funk’s association with blackness isn’t muddied by big-name white celebrities. 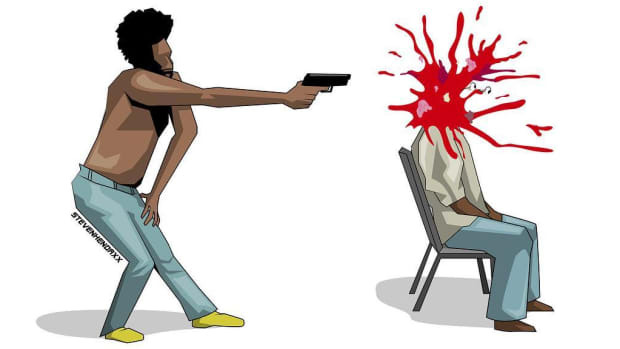 The same can’t be said for hip-hop—at least, not anymore. While I can appreciate white rappers, and far be it from me to dictate what kind of art our artists should make, hip-hop’s transition from small counterculture into the dominant culture of our era has a drawback: the separation of the music from its political, economic and racial origins. It’s plain to see that our current political situation is dire. Racial tensions are high. Economic disparity is crippling. More than ever during my lifetime, hip-hop’s voice is needed. But that voice is not the unified black battle-cry it once was. 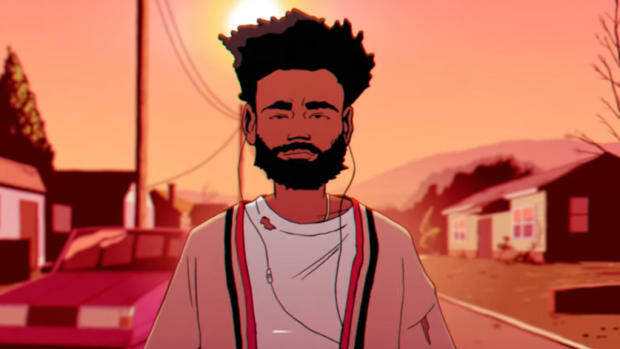 Childish Gambino’s new love for neo-funk is not coincidental, and neither is Kendrick Lamar’s. To Pimp a Butterfly is arguably the most politically charged and undeniably black mainstream rap album of the current millennium, and it delivers its black message with the all-black power of funk music. Funk’s history is a narrative that parallels all black music; the need for a voice, the union of a community, and the empowerment of a downtrodden people. But the last chapter of the story hasn’t been written yet—funk is still black, still subversive, and still ready to start a revolution. Funk can’t die; it hasn’t fulfilled its potential just yet. By Kareem, who wants the funk. In fact, he’s gotta have that funk. Give it to him on Twitter. 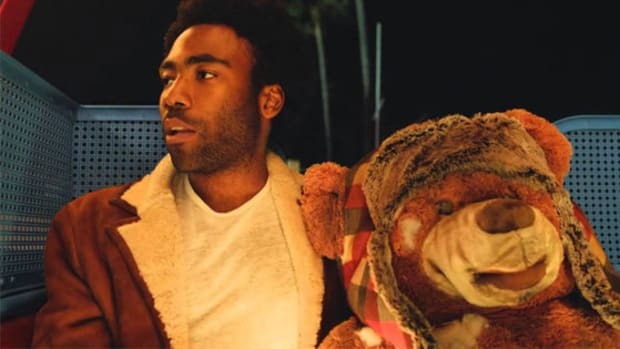 "Honestly, I'll probably bump this more than 'Because The Internet.'"